1 . 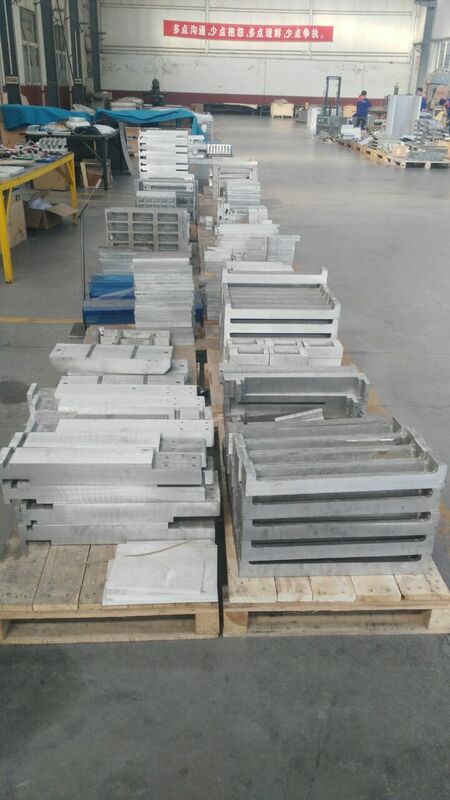 3042B food grade stainless steel plate, studio thickness 6MM. 2 . imported from Germany 202 type vacuum pump, pumping speed of 202 m3 / h, stable performance, and effectively reduce the noise and air pollution. 3 . computer control system of Chinese characters, reached the international advanced level. 4 . can brake foot angle, to ensure the stability of the equipment. 5 . the use of silicone seal material to ensure high tightness and durability. 6 . using high quality soft PVC and aluminum bottom track fixed to ensure that the bags are not scratched. 7 . the machine is equipped with emergency stop button. 8 . Transmission system using electromagnetic brake. 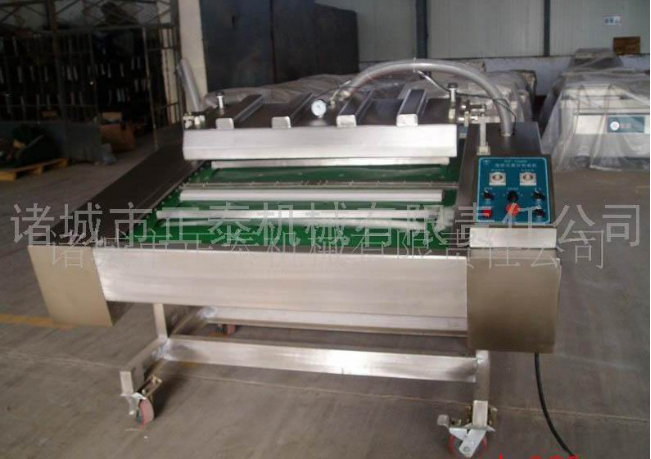 Looking for ideal Multifunction Continuous Vacuum Packing Machine Manufacturer & supplier ? We have a wide selection at great prices to help you get creative. 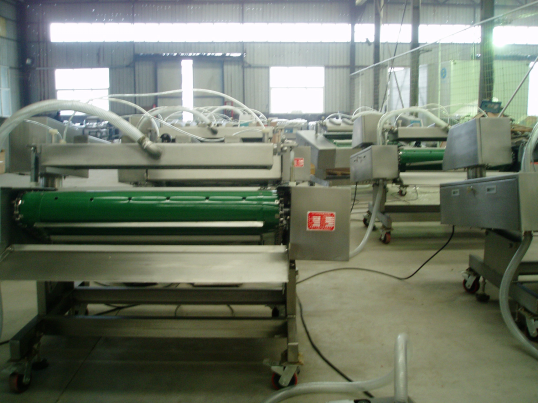 All the Continuous Food Vacuum Packaging Machine are quality guaranteed. 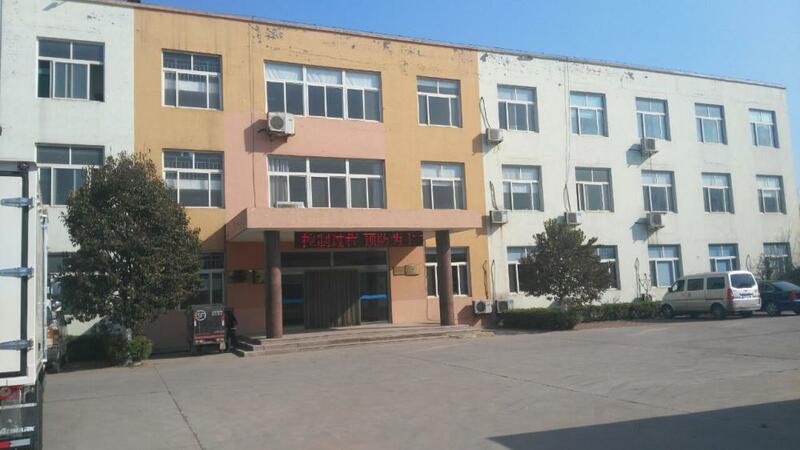 We are China Origin Factory of Continuous Vacuum Packaging Equipment. If you have any question, please feel free to contact us.